Chris Robertson has released another fantastic book! We were delighted to have the opportunity to review another one of his books! 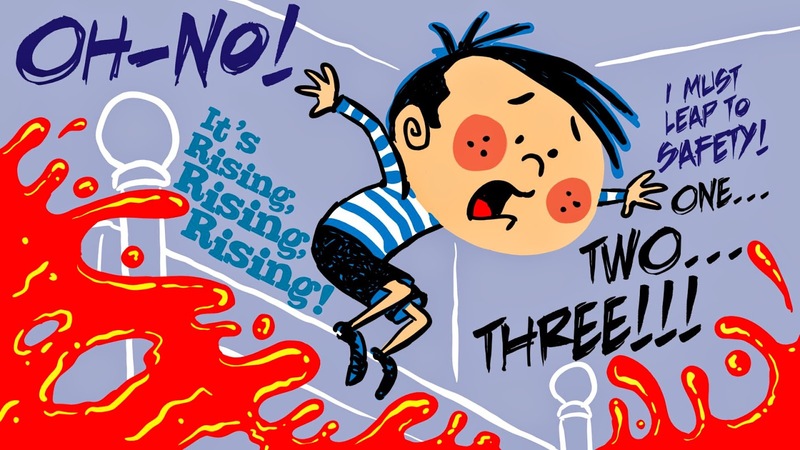 We love his colorful illustrations and the books are wonderful and extremely interesting for early readers. They are fun to read and often inspire lots of fun adventures! While My Yellow Umbrella appealed to my free-spirited daughter, Harry and the Hot Lava appealed to my adventure-loving son. He loved reading Harry and the Hot Lava again and again, especially while at the park. He would pretend the playground had lava on the ground and he had to stay in high places or jump to avoid it. I remember playing a similar game when I was younger and pretended that the red tiles at the grocery store were lava and my sisters and I had to jump over them to avoid them. 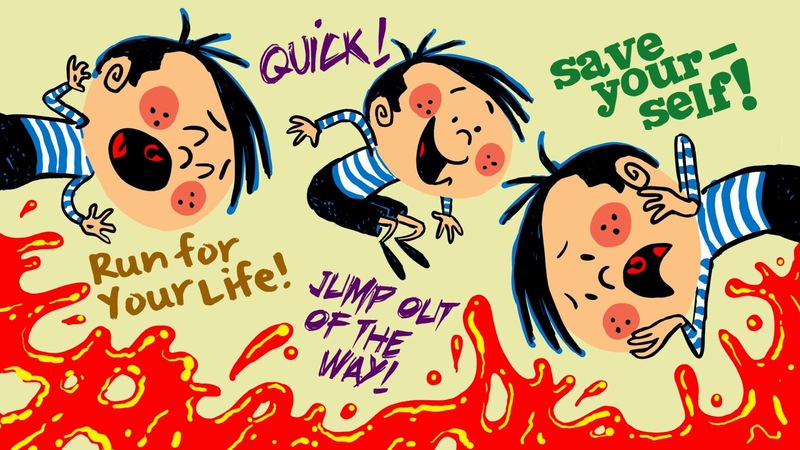 Harry and the Hot Lava is about a young boy who is full of imagination and pretends that his house is full of lava! 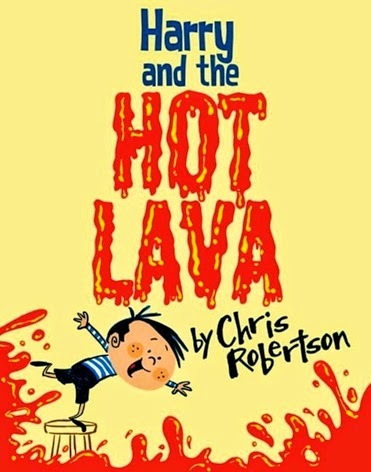 The story follows Harry around his house as he tries to avoid the lava. I would have to read the book while walking around the house with Munchkin as he ran from the lava and tried to find high places to rest. It's a really fun activity that involves a lot of imagination. I love that at the end of the book you meet Harry's parents. His mother comments on how imaginative he is, just like his father, and on the following page you see his dad towing the house to safety with a lava-proof boat. We love stories like this that engage young readers and encourage them to use their imaginations. This book has been wonderful to read with my son, who loves adventurous stories like this one. He requests to read it often and the book has inspired many science lessons on lava. The text is easy enough for an early reader to comprehend, with lots of interesting new words to learn. My daughter enjoyed reading along and pointing out all the words she recognized. Harry and the Hot Lava is available on Amazon for $3.99. Chris Robertson can be found at his website and on Amazon. Disclosure: I was given this book for free in exchange for my honest review. My opinion was not swayed by the free product. This post may contain affiliate links. Thank you for your support!